It’s not a pleasant thing to think about, but the truth is head lice infestation is a concern for any parent. While it may be difficult to get the full picture of exactly how many infestations occur each year, the Centers For Disease Control and Prevention (CDC) estimate between six and 12 million per year in the U.S. That’s a high potential for an outbreak in the three to 11 year old bracket where it is most common! The parasitic organisms called lice feed on human blood and complete their reproductive cycle on the head on an infested person. The lice are spread by head-to-head contact and through sharing hair brushes, towels and the like with an infested person. Adult lice can live for up to a month as long as they have a food source, and females lay up to six eggs a day making infestations grow exponentially on a daily basis. When an egg, or nit as they are called, hatches a nymph, an immature small louse almost invisible to the eye because of its small size of between 11mm and 1.3mm, emerges. The nymph then feeds for nine to 12 days before maturing into an adult louse. A mature adult is usually around the size of a pinhead, about 2mm. Entomologists have highlighted how fast lice are, with adults having the ability to move at 12 miles a minute across the scalp! They are persistent too. It takes over 10,000 lice bites for an infested person to experience the itching symptoms often associated with head lice. It takes about a month for most people to reach this point. 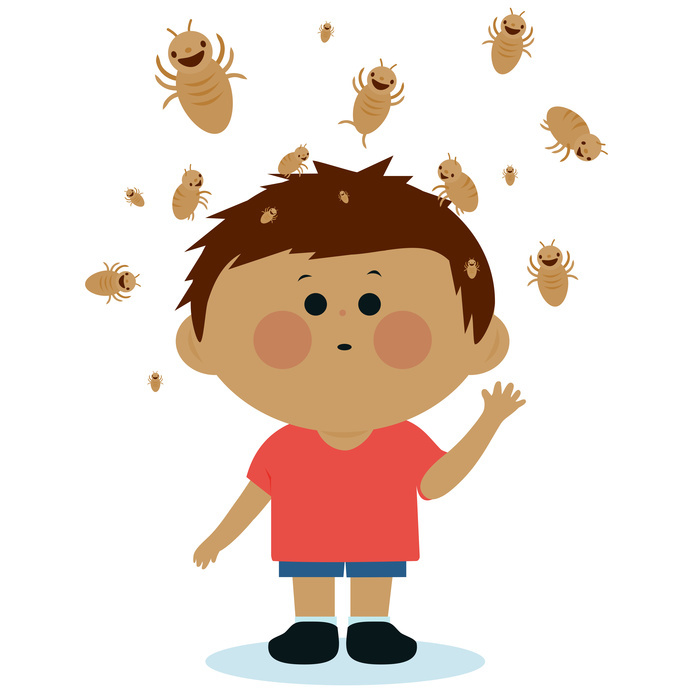 A child that has an active infestation usually only has about 10 live adult nits on the head at any one time. The constant reproduction, however, makes them difficult to remove and often necessitates the use of lice removal services. The impact of a lice infestation on a child can be devastating, with embarrassment and harassment causing social isolation and may even impact negatively on schoolwork. Sleep is often disrupted since lice are most active at night. Getting rid of head lice can be a daunting prospect with chemical treatments bringing with them their own problems and other solutions proving less than effective or even painful. At least 25 states, have reported over-the-counter treatment-resistant lice strains. One option is to look to lice removal services which see professionals combing through the hair to remove each and every single nit. Lice removal services at a lice treatment center come at a price, but it is a way to be sure that the problem is fully taken care of. Reference links. For more information see this. ← PreviousDo You Have A Family Member Who Needs Supportive Living?